Thirty-three civilians were killed and 27 wounded as US troops fired on Afghan homes during a shootout with the Taliban in the northern Kunduz province in November, the US military in Afghanistan has confirmed following an investigation. “The investigation determined, regretfully, that 33 civilians were killed and 27 wounded. 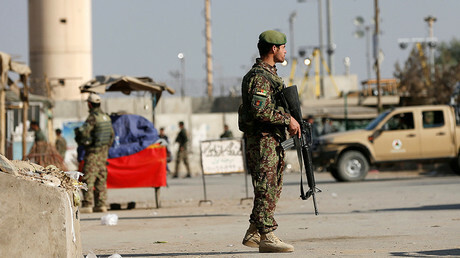 To defend themselves and Afghan forces, US forces returned fire in self-defense at Taliban who were using civilian houses as firing positions,” the statement said. Since the actions were defined as self-defense, no further action will be taken. 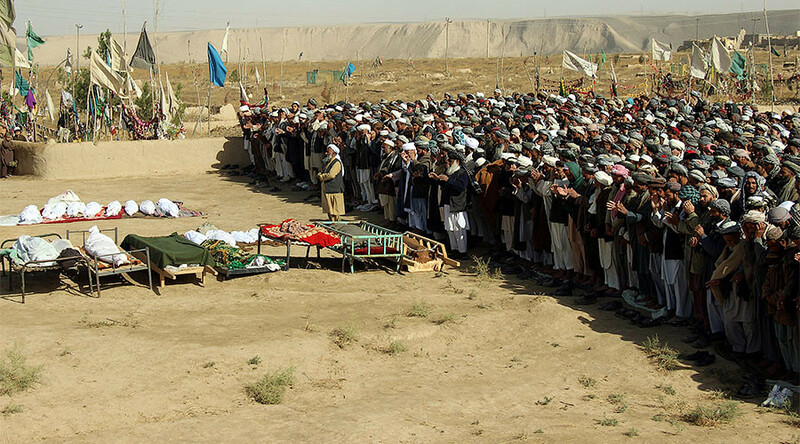 The probe followed allegations that multiple civilian deaths resulted from airstrikes called in to support Afghan and US troops under fire in the village of Buz. "Regardless of the circumstances, I deeply regret the loss of innocent lives," Gen. John Nicholson, commander of US Forces in Afghanistan, said in a statement on Thursday. “On this occasion the Taliban chose to hide amongst civilians and then attacked Afghan and US forces. I wish to assure President [Ashraf] Ghani and the people of Afghanistan that we will take all possible measures to protect Afghan civilians. 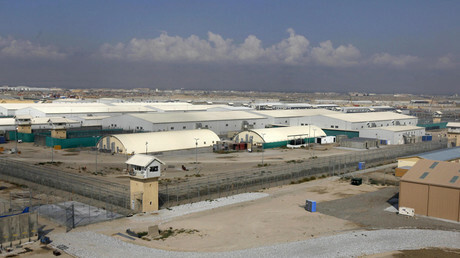 We will continue to assist the Afghan security forces in their efforts to defend their country," he added. Upon arrival at the village, both countries’ forces were engaged by the Taliban from multiple civilian buildings. “US and Afghan forces were forced to request aerial fire support from US platforms in self-defense,” the statement said. The civilians who were killed and injured were likely inside the buildings from which the Taliban were firing, the US military said, adding that a Taliban ammunition cache exploded, also possibly causing civilian deaths. "As an indication of the ferocity of the fire faced by friendly forces from the Taliban-occupied houses, two US soldiers and three Afghan Army Commandos were killed," the report said. "In addition, four US soldiers and 11 commandos were wounded." In their anger and distress, Kunduz residents carried over a dozen corpses of the dead - children and family members of the Taliban fighters among them - toward a local governor's office after the bloody raid. "More than 50 people, including women and children, were killed in the Afghan and US forces' attack in Buz-e Kandahari," Toryalia Kakar, a deputy provincial council member, told AP at that time. The official urged Washington to compensate the victims' families, who not only lost their loved ones but also saw their homes destroyed in the airstrikes. On October 3, 2015, a hospital operated by Doctors Without Borders (MSF) in Kunduz was hit by over 200 shells during a US airstrike which killed 42 people, including three children. Guilhem Molinie, MSF country representative in Afghanistan, told AFP he had access to 700 of the 3,000 pages of the report into the airstrike. The remaining part of the report was classified. The US mission in Afghanistan has dragged out much longer than originally anticipated, with President Barack Obama eventually canceling the much-discussed initial plan to withdraw the majority of troops in 2014 in exchange for a blueprint to scale back forces by early 2017. US-based private intelligence agency Stratfor said in a report in August that Taliban fighters are now operating in more Afghan territories than prior to the 2001 US invasion. They have made those territorial gains despite the efforts of the Western-trained Afghan army and US troops to push forward in other provinces.